Founded in 1992, this year NeighborWorks New Horizons is proud to celebrate 25 years of strenghtening Connecticut communities. Throughout the course of our history, we’ve developed over 650 units of affordable housing in three counties, and have grown to serve over 1800 families who have access to free resident services. This year, we’re proud to be celebrate our anniversary while our parent organization NeighborWorks America celebrates 40 years of building communities nationwide. 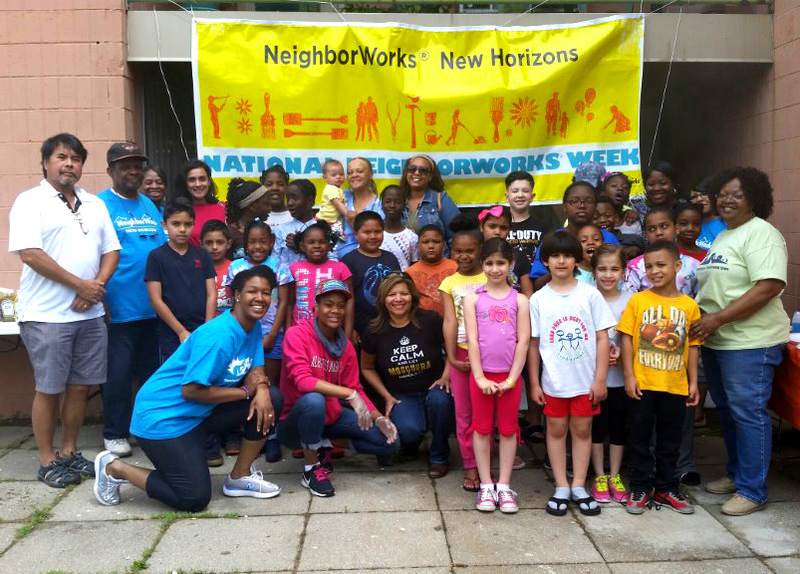 Born with the support of NeighborWorks America, many of you have watched NWNH grow, from our first community at Hubbard Woods in Guilford, to now providing quality affordable homes to over 650 families in three Connecticut counties. We have watched the resident-driven mutual housing movement grow, learn how to serve more communities, and continually focus on a holistic approach to community development. In honor of this milestone, we are dedicating our 25th Anniversary to supporting the rebuilding efforts of our sister organization, NHS of Puerto Rico. In the Santurce, Altos del Cabro neighborhood of San Juan, many affordable homes were devastated in the wake of Hurricane Maria, leaving residents without a suitable home, or another place to go. Many homes are in need of major repairs to roofs, windows, doors, electrical, plumbing systems, and more. At NWNH, we believe housing is a human right. To support these efforts, visit www.tinyurl.com/donateneighborworks.